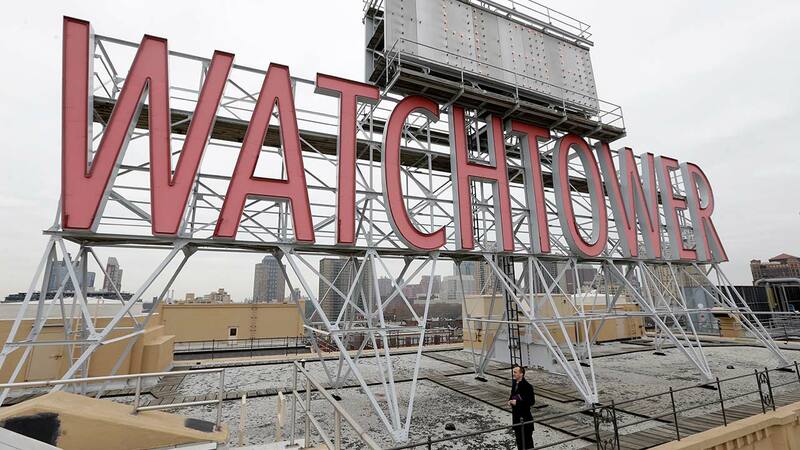 MOSCOW -- Russia's Supreme Court on Thursday banned the Jehovah's Witnesses from operating anywhere in the country, accepting a request from the justice ministry that the religious organization be considered an extremist group. The court ordered the closure of the group's Russia headquarters and its 395 local chapters, as well as the seizure of its property. The Interfax news agency on Thursday quoted Justice Ministry attorney Svetlana Borisova in court as saying that the Jehovah's Witnesses pose a threat to Russians. "They pose a threat to the rights of the citizens, public order and public security," she told the court. Borisova also said the Jehovah's Witnesses' opposition to blood transfusions violates Russian health care laws. The Jehovah's Witnesses claim more than 170,000 adherents in Russia. The group has come under increasing pressure over the past year, including a ban on distributing literature deemed to violate Russia's anti-extremism laws.